This month I would like to announce two new initiatives related to the International Musician. A member new recording listing will now be a regular section in the print magazine, (see page 22), plus the Gig Labs email blast will introduce subscribers to new gadgets and gear through a regular e-mail blast and provide a low-cost advertising option for entrepreneur members with products to sell. AFM musicians have frequently asked how they can have their latest recording projects listed in the International Musician magazine, and up until now, we had no outlet for doing so. This issue marks the launch of a new section in the International Musician where we feature newly released member recordings that are signatory under AFM agreements. We are excited to offer this opportunity for all our members, but in particular independent artists who are self-recording and can make use of the AFM’s simple Joint Venture Agreement (See internationalmusician.org/joint-venture-agreement). This new listing is a no-cost opportunity to let your peers know about your latest (nonsymphonic) project. Please help us make this new section in our magazine successful by sending information about your latest recordings. 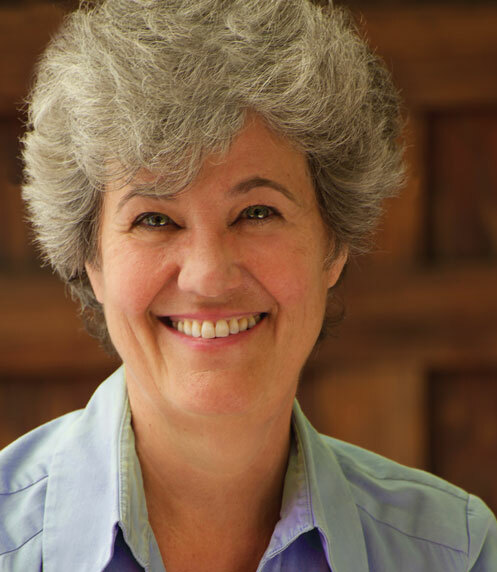 If you have any questions, write to Cherie at the email above or call her at 315-422-4488 x113. 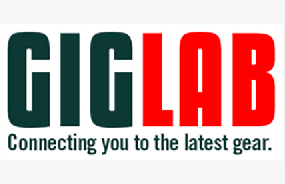 This month, we will also launch Gig Lab, a brand new digital advertising opportunity, geared to AFM members and manufacturers, looking for a way to market their product or service. Gig Lab will feature new and innovative products of interest to musicians in an exclusive, first of its kind, custom email blast to the AFM’s 38,000 subscribers. Advertisers will also be featured in a special Gig Lab section on the Internationalmusician.org website. In particular, Gig Lab will give smaller product makers an affordable option to market their devices. 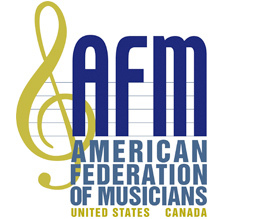 AFM members will be given special discounted pricing to announce their inventions and gadgets to their professional musician peers. Each Gig Lab blast will be limited to six advertisers. The ad revenue from Gig Lab will help to subsidize the International Musician. If you do not currently receive IM email blasts and would like to, please sign up at the bottom of any article on InternationalMusician.org.